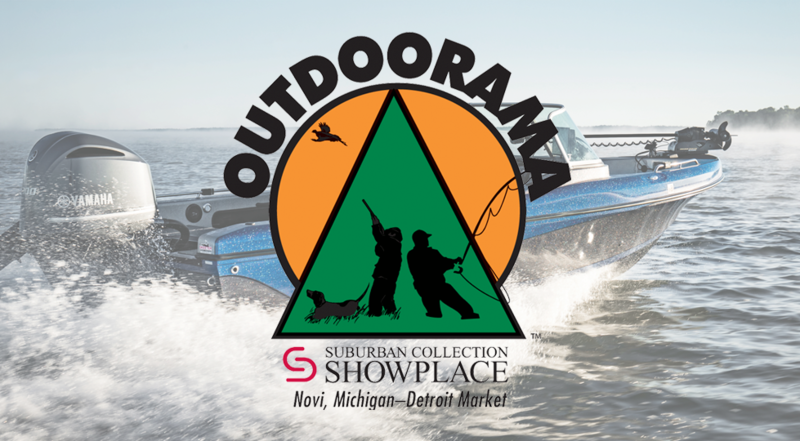 The original Michigan Sportsman’s Show is growing to its largest size ever in the newly expanded Suburban Collection Showplace! Whether it’s hunting, fishing, boating, canoeing, hiking, mushroom hunting or bird watching, this is the show of the year. The Outfitter’s Expo area along with major feature attractions like Big Buck Night and the Trout Pond provide the best place to book the trip of a lifetime or entertain the family. In addition, with a huge display of boats, docks and lifts, and marine accessories, this show is the best place to shop for new boats and accessories. Outdoorama is a must-see for everyone who loves the outdoors.